DIRECTV 14 is a 20 kilowatt communications spacecraft that uses Ka-band and Reverse DBS to expand the company's video services. Space Systems/Loral (SS/L) announced in June 2010 that it has entered into a contract to provide a high-power satellite to DIRECTV. The SSL-1300 is a decades-proven, modular platform with the industry's highest power capability and flexibility for a broad range of applications. 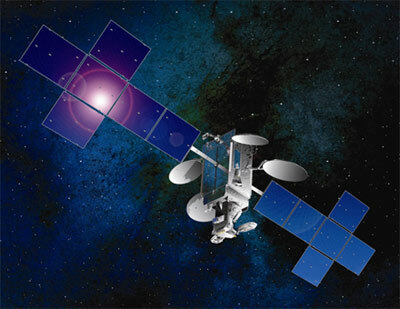 It enables DirecTV 14 to use Ka-band and reverse band spectrum on a satellite that will help DIRECTV expand its HD programming to both national and local markets. DirecTV 14 carries 76 Ka-band spot beam transponders for HD local channels and 18 National Reverse-band transponders. The satellite is designed to provide service for 15 years or more. It is to be stationed at 99° West.